Xiaomi has launched Redmi 5, Redmi Note 5 and Redmi Note 5 Pro in India. As we know Xiaomi is working on another budget smartphone Redmi S2 for the Indian market. Now Xiaomi M1803E6E has been certified on TENAA which will be Redmi S2 Smartphone. 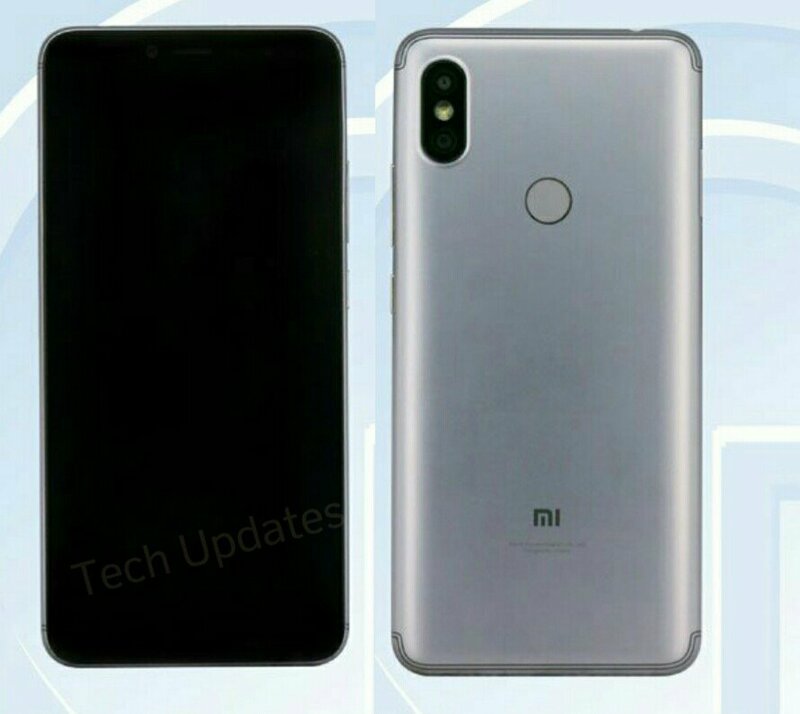 According to TENAA listing device looks similar to Xiaomi Mi 6X. Xiaomi Redmi S2 will have a 5.99-inch 18:9 1440×720 LCD display powered by Qualcomm Snapdragon 625 with 2GB-3GB of RAM and 16GB internal storage. On Camera, there will be Dual Rear Camera 12MP sensor as the primary sensor and the 5MP secondary sensor. On the front, 5MP Samsung S5K5E8 sensor. there’ll be EIS, Portrait Mode, and Face Unlock.Packed with a 3,000mAh battery It runs on Android oreo.